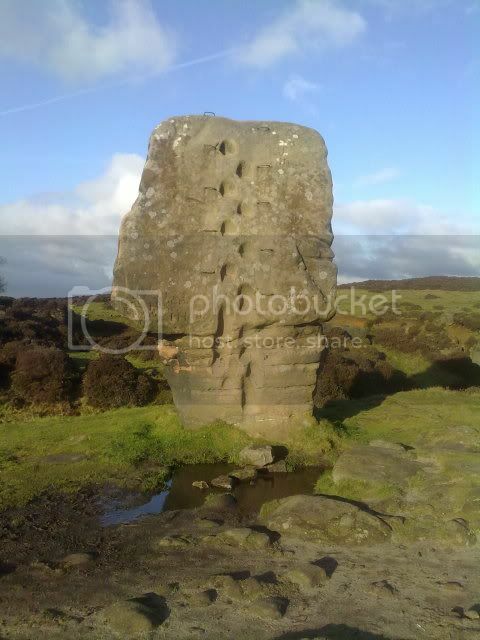 The Cork stone is located at the Southern end of Stanton moor and is best approached from Birchover road. first major junction the B5056 Youlgreave, after about 1km take the first left over the bridge, you then need the first left you come to signposted Stanton-in-the-Peak. Just follow the road for around 2km where once up through the village you'll find yourself in open countryside, after a long straight stretch of road you'll rise up to the high point of the moor, around 250 metres further along you'll see a parking area on your left by the access point to the moor. 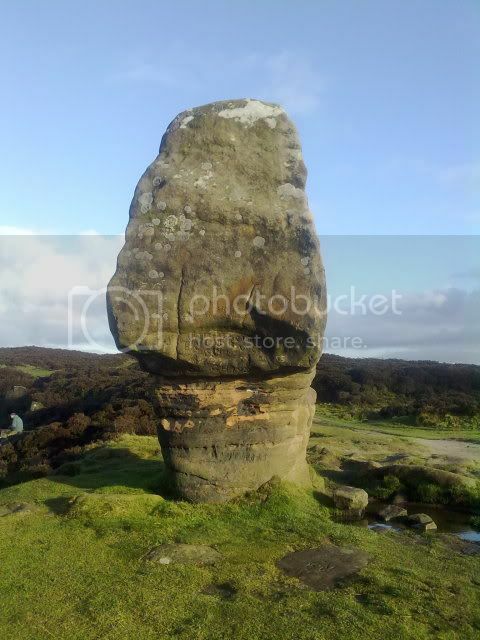 Access the moor and just follow the obvious path taking care on the first boulder strewn section, the cork stone is around 200 metres along the path and can't be missed. 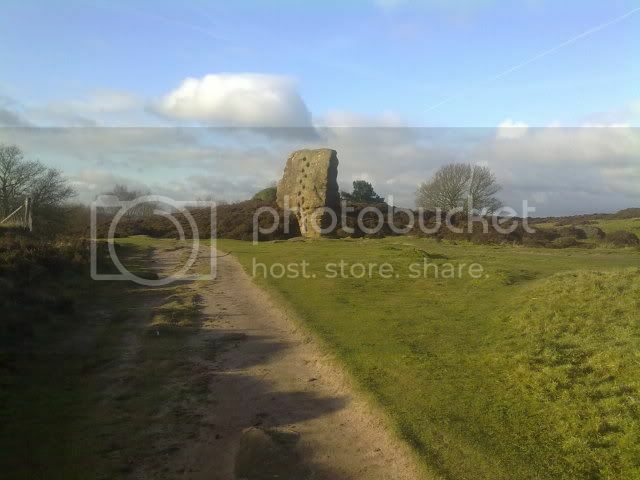 Note: There is a disused quarry located just to the rear of the Cork stone.